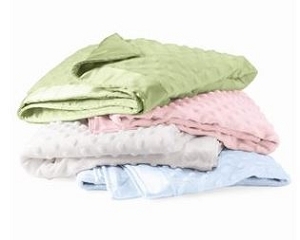 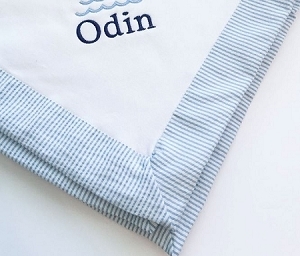 Perfect for a new baby gift or a personalized baby shower present, this is sure to be baby's most favorite blanket. 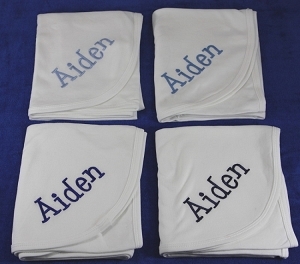 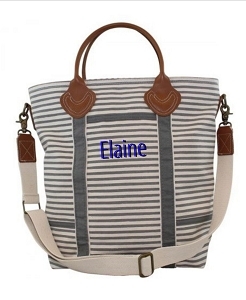 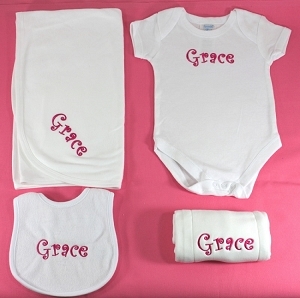 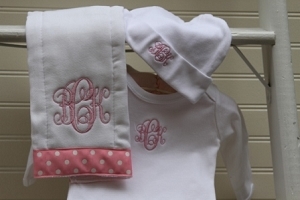 Add personalization to make this blanket a special keepsake. 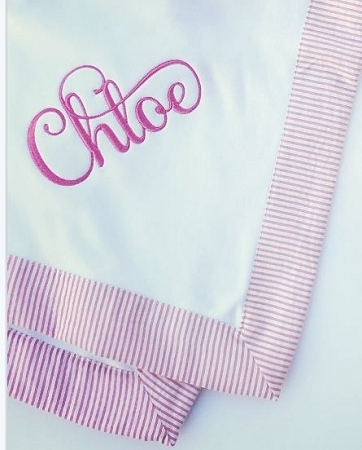 This is an " Ellie O" pink and white seersucker blanket.